My designs create an element of playful fluidity, movement and fun. 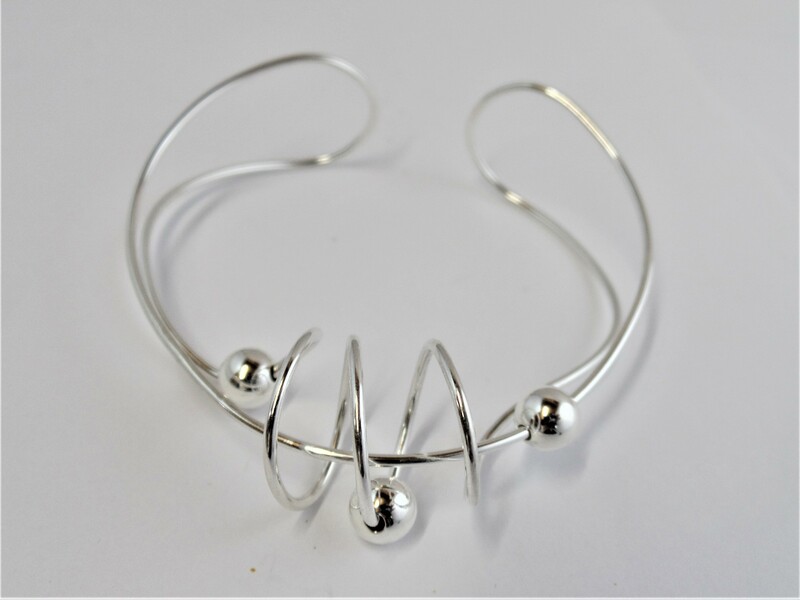 The curved lines of silver jewellery have moveable beads which contrasts with the static sea glass and exotic woods. This combination creates a stunning range of jewellery.